FIAT 500 S ! RARE LITTLE CAR ! SPORT LOOKS ! FULL SERVICE HISTORY ! 6 STAMPS IN TOTAL ! IN HOUSE SERVICE ! 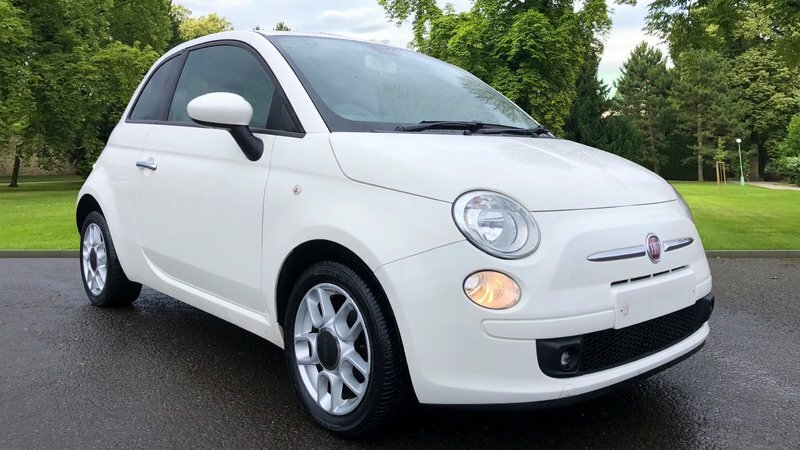 SPEC INCLUDES HALF BLACK LEATHER INTERIOR, GLOSS DASH, ELETRIC WINDOWS, ELECTRIC MIRRORS, A/C, AUX/USB, ALLOYS, CITY STEERING, FOGS, GREAT APPREANCE FIAT 500 ! CALL OUR SALES TEAM TODAY ON 01623-742911.